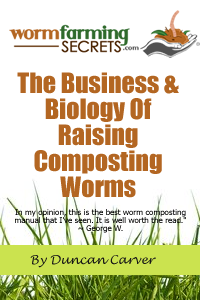 Last week I briefly touched on the topic of ‘worm food’ when I wrote about setting up a worm composting system, but I wasn’t able to get into as much detail as this subject warrants. As such, this week’s newsletter is dedicated entirely to this topic. First we’ll chat about the important considerations to keep in mind when selecting food stock for your worms, and then we’ll focus specifically on the topic of manure as a food source. So what exactly is ‘worm food’ anyway? Well obviously it is any materials/organisms ingested by the worms that contribute to their nutrition and overall health. While we commonly think in terms of “bedding” and “food” in our worm bins/beds, in actuality bedding materials are simply a longer-term food source – offering varying levels of nutrition, depending upon the type of material used. As is the case with ‘normal’ composting (i.e. backyard composting, ‘hot’ composting etc), in order to have a successful worm composting system you need to have materials that are rich in carbon, and materials that are rich in nitrogen. More specifically, you should be aiming for a ‘Carbon to Nitrogen Ratio’ (C:N) somewhere between 20:1 and 40:1, but there is really no need to spend too much time worrying about this – everything will work just fine if you think in more general terms. As long as you have a mixture of c-rich and n-rich materials (or are using a single material that just happens to be in the perfect C:N range) you should be just fine. When you end up with too much n-rich material – such as grass clippings, food wastes, and (some) manures – excess nitrogen tends to be released in the form of ammonia gas which can be very harmful for your worms. On the other end of the spectrum, if you only add carbon-rich materials – such as sawdust, paper, cardboard, and peat moss – there won’t be enough nitrogen available to support the diverse microbial population needed to provide nutrition for the worms. You MAY see an increase in worm reproduction (if using cardboard or paper specifically), but there is a good chance your worms will be much smaller in size. It is important to consider your overall goals as a worm farmer when deciding what to feed your worms. 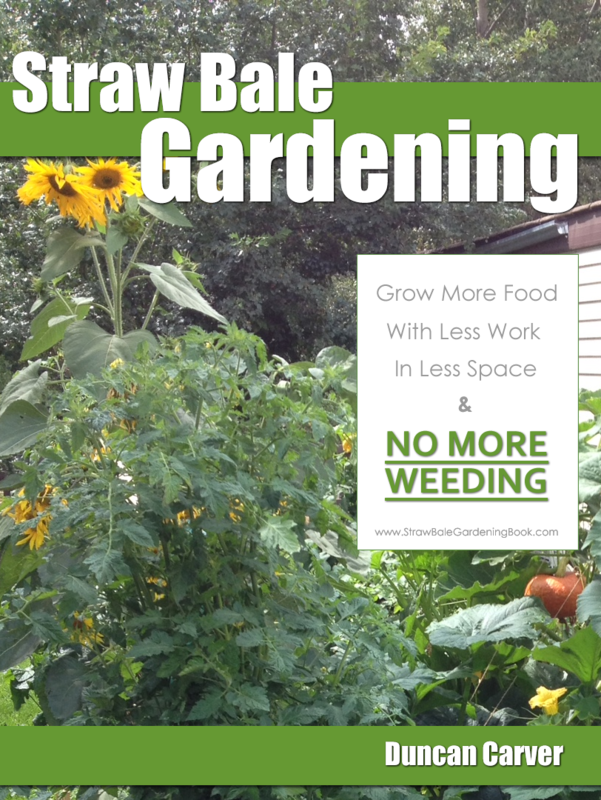 Are you simply trying to compost your food scraps from home/work? Are you hoping to produce a large population of juicy worms to sell to bait shops? For the casual home vermicomposter (especially newcomers) I would recommend aiming for the high end of the C:N ratio – in other words, make sure you are using (and continuing to add) lots of carbon-rich ‘bedding’ materials such as shredded paper/cardboard, straw, peat moss or coir (a more ‘eco-friendly’ alternative to peat). You may not end up with the largest population of fat juicy worms or the fastest worm castings production, but you’ll be providing your worms with a safe habitat and your system will generally be more ‘hands-free’. These bedding materials are also well suited for moisture absorption – something especially important when using water-rich food wastes. If you are looking to optimize your system for worm production (rapid reproduction and larger size) you’ll obviously want to select a food material that offers excellent nutrition. One such material is animal manure, which we’ll discuss further in the next section. Optimizing for castings production will be somewhat similar in that you will want to use starting materials that are very rich in nutrients (so your end product is also nutrient-rich), but you will also want to consider the aesthetic appearance of your final product and the speed at which it can be produced. Grinding, mixing and potentially even ‘precomposting’ your food mixture will definitely help, but you may also need to avoid using some of the more resistant c-rich materials such as wood shavings, plant stalks etc in order to reduce the amount of screening needed. Lastly, in order to ensure a consistent end-product you will need to make sure you are consistent with the type (and ratio) of food materials you are using – if the food stock is constantly changing, so too will your castings!